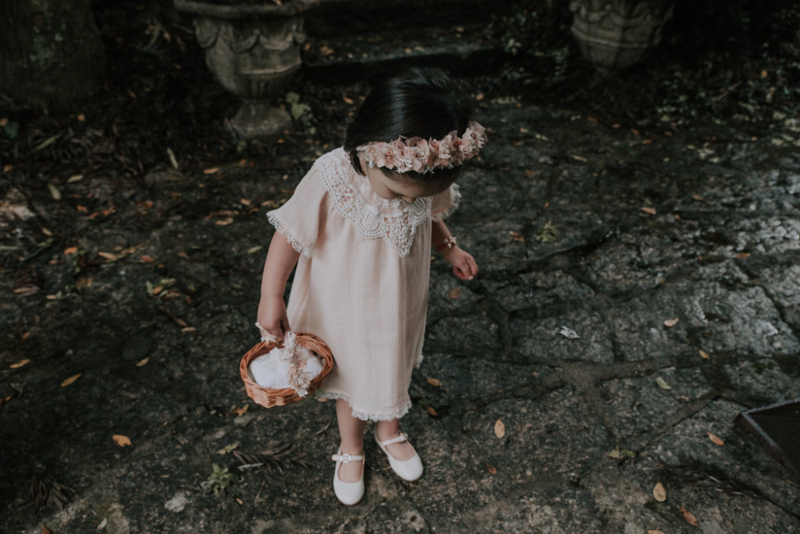 And by that, I mean alternative to your usual white and/or ivory often pouffy (which is very cute by the way) more “traditional” notion of a flower girl dress. My sister gets married in May and has three flower girls aged between 15 months and 5. Although she doesn’t want them to match she does want them to “coordinate” in terms of a colour palette. She’s keen on embroidery and florals (yay!) and doesn’t want to spend a small fortune either – her entire wedding budget is £10,000. It’s your wedding day, you want to look glowing and polished and defining your lips is the finishing touch to your bridal make-up look. You don’t want a product that will smear, smudge or come off immediately on your champagne glass yet you don’t want to spend a small fortune. 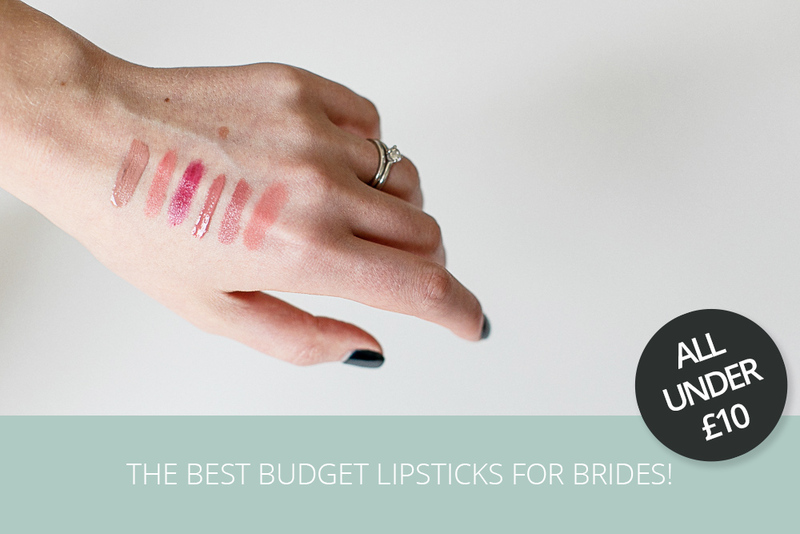 Well, brides and grooms, we have 6 amazing budget lipsticks to share with you! Matte, glossy, balm and a permanent stain – because cheap CAN mean chic and our favourite picks are all under £10. 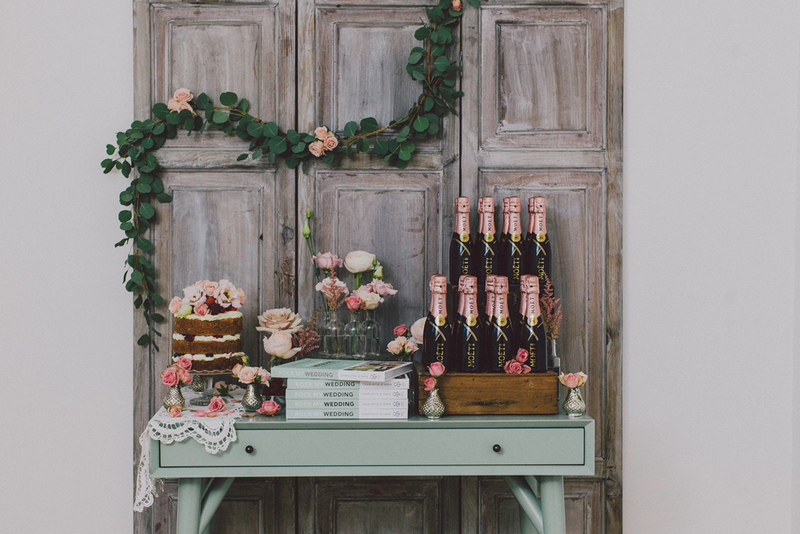 We always endeavour to offer no nonsense advice, inspiration and planning ideas for your wedding across every available platform, be that via the blog or our frequently updated social media accounts. Sometimes it can be quite restrictive, trying to cover everything we want to share in an instagram caption or a tweet, so it made perfect sense for us to start our very own Podcast series! When news broke of the imminent closure of Style Me Pretty myself and the team were both shocked and saddened. It’s not for us to speculate publicly the reasons behind the decision, becoming part of a corporate giant such as Oath following various purchases and mergers by the likes of Verizon, Yahoo and AOL (who purchased SMP back in 2012) means that Style Me Pretty would constantly be under scrutiny with regards their profitability, with continual comparisons to all of the other media platforms owned by Verizon. One thing I can say for sure is if it wasn’t for Style Me Pretty, Rock My Wedding would not exist. 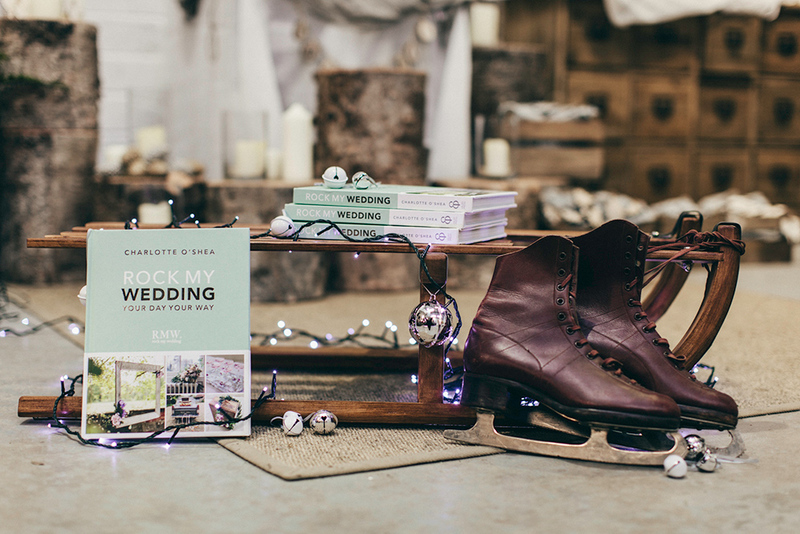 Rock My Wedding The Book – It’s Launch Day! The 9th of February has been a significant date for the team for many months now. The day our book “Your Day Your Way” officially launches, we are so excited to see that so many of you have already pre-ordered, as I type we are already on the Amazon Bestsellers list – number 1 in Fashion! 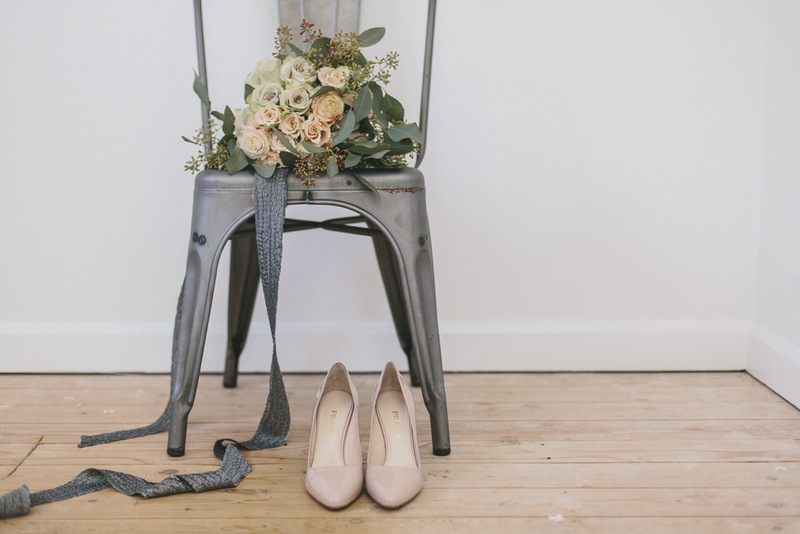 Considering Your Wedding Fashion? You Need to Shop HERE! When my husband and I were planning our wedding we made a trip to Bicester Village, a designer shopping outlet near Oxford. Our only regret was that we hadn’t visited sooner, we couldn’t believe the significant savings that we could have made on amazing fashion and beautiful accessories. We are loving listening to Mariah on repeat whilst enjoying a glass of Prosecco and seemingly being unable to keep our hands out of the Quality Street tin. I guess it’s well and truly nearly Christmas (6 more sleeps!) 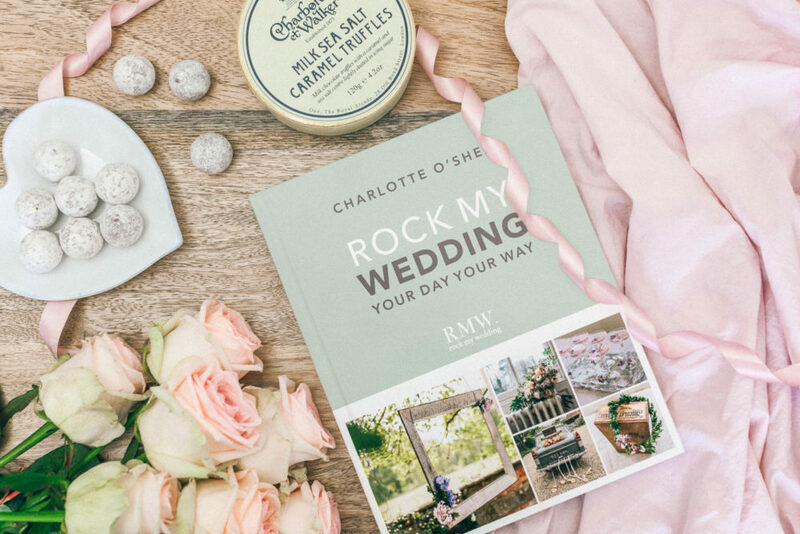 and if you haven’t yet bought a gift for your engaged friend or indeed yourself then how about pre-ordering the Rock My Wedding book “Your Day Your Way” written by our founder Charlotte O’Shea? 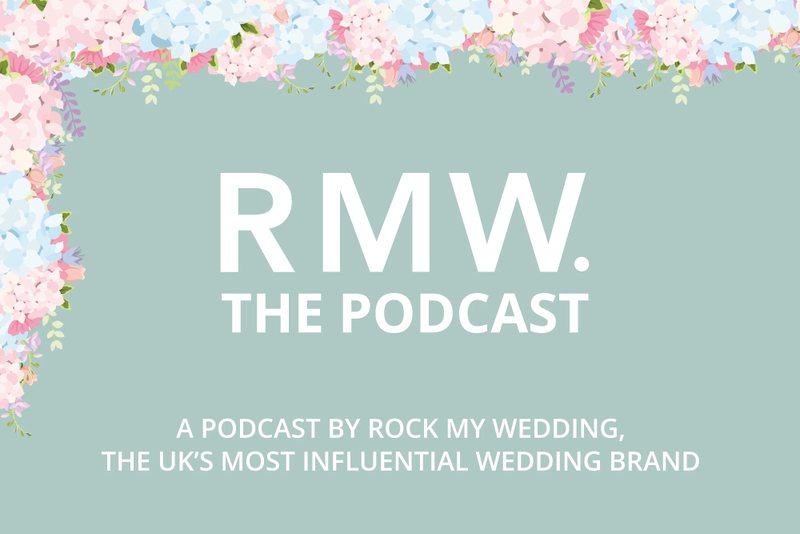 When we launched Rock My Wedding in September 2009 the blog certainly looked very different to how it does now. We had a rather fetching blue polka dot backdrop and basic branding that makes me cringe (and want to erase it from my memory forever). But you can’t forget where or what you came from. Those early days were crazy, incredibly hard work and a rollercoaster adventure of learning from our mistakes and taking risks the more often than not, have paid off. 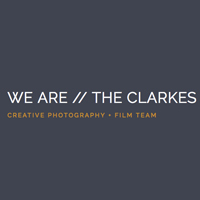 Oh my gosh this pre wedding shoot in the Peak District is SO romantic. That opening portrait captured by Deborah Grace Photography of our gorgeous couple kissing in the rain is amazing, and super HOT to boot. They look utterly at ease laying in the fields, drinking in the views and embracing one another. Their love and happiness literally radiates out of each image, and you won’t be able to resist smiling and swooning along with them. 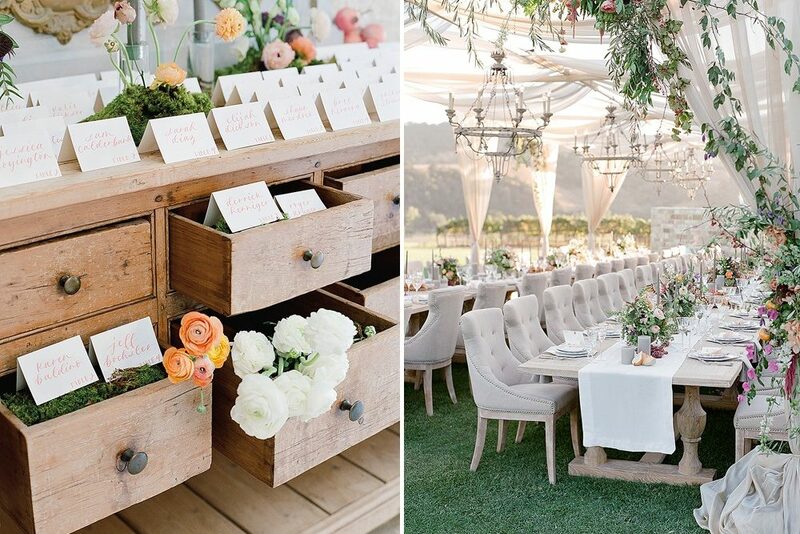 If you want to see more of this gorgeous couple, you NEED to pop back to the blog this afternoon when we’ll be sharing their gorgeous at-home marquee wedding, full of even more smiles, prettiness and love.